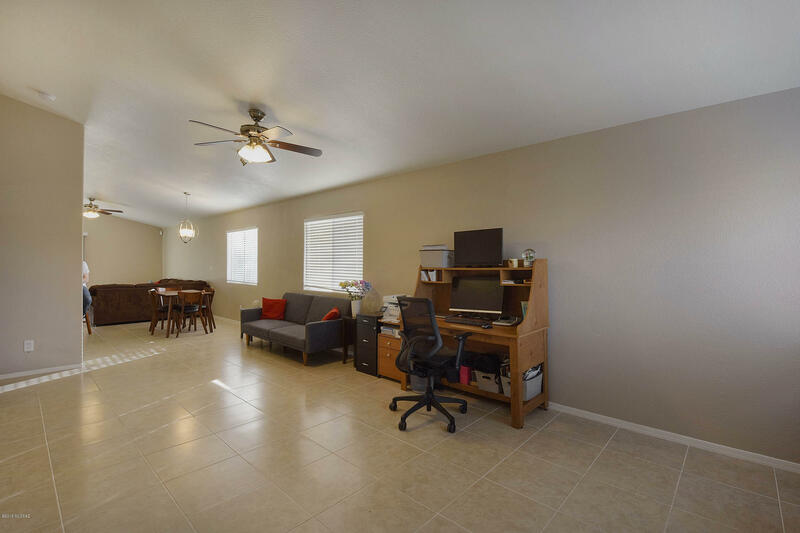 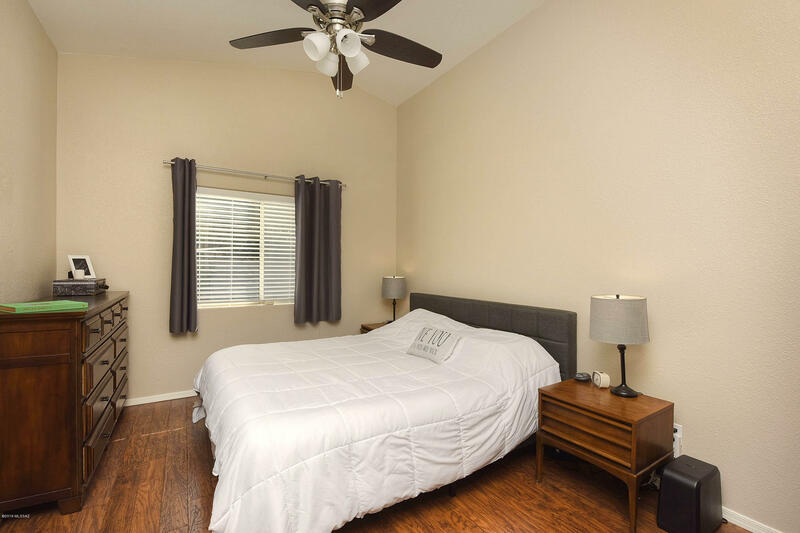 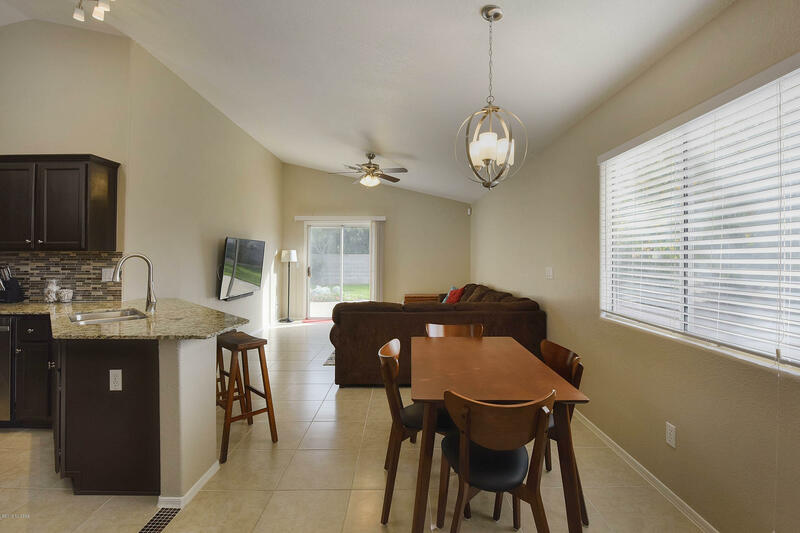 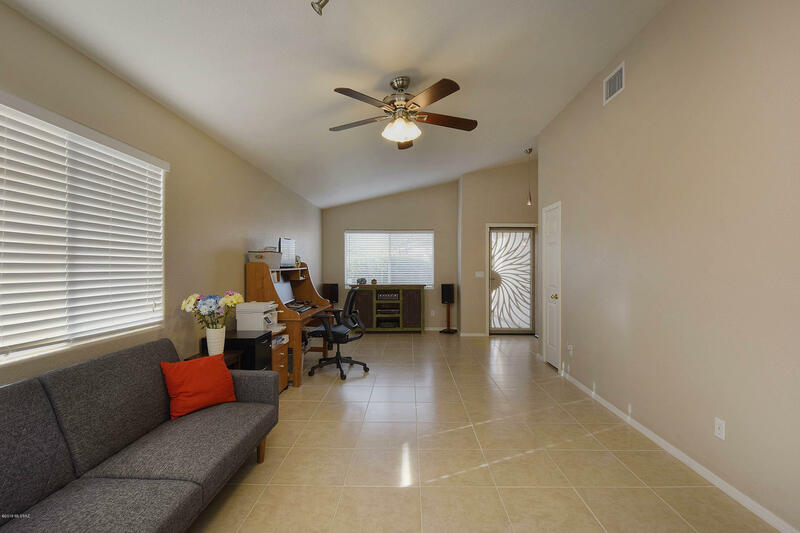 If your looking for a move in ready incredibly maintained Oro Valley home with premium upgrades and improvements in all the right places this is the home for you! 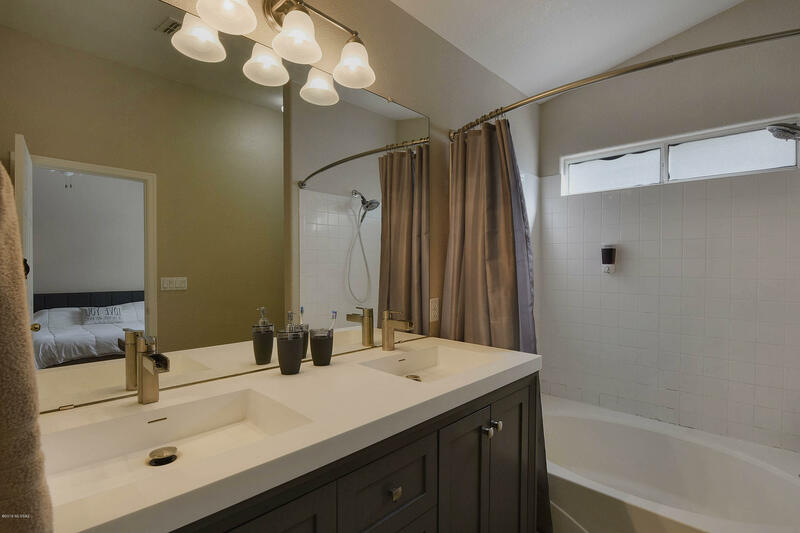 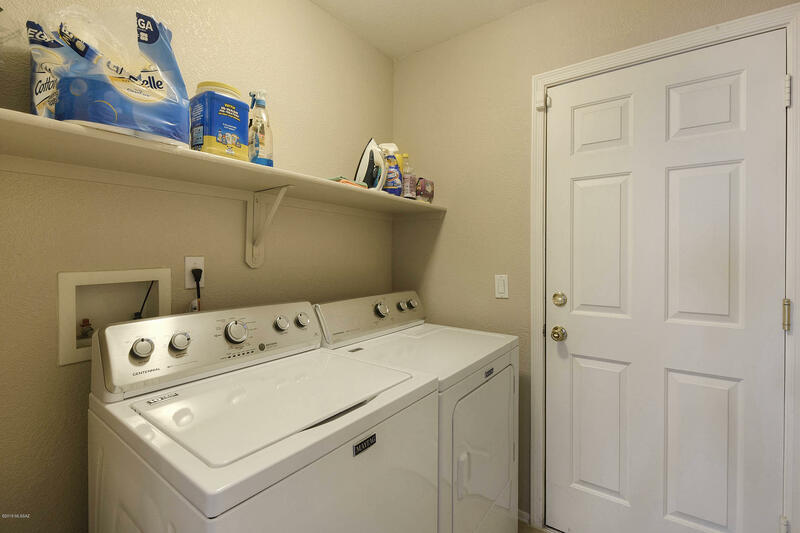 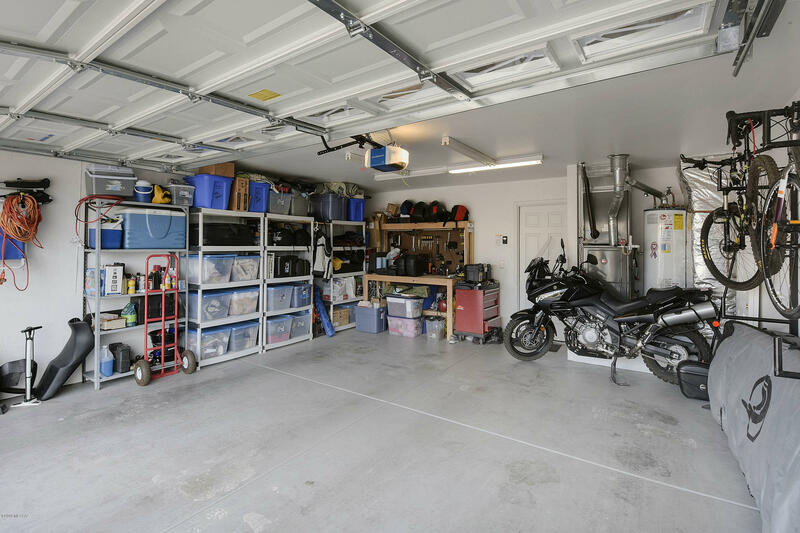 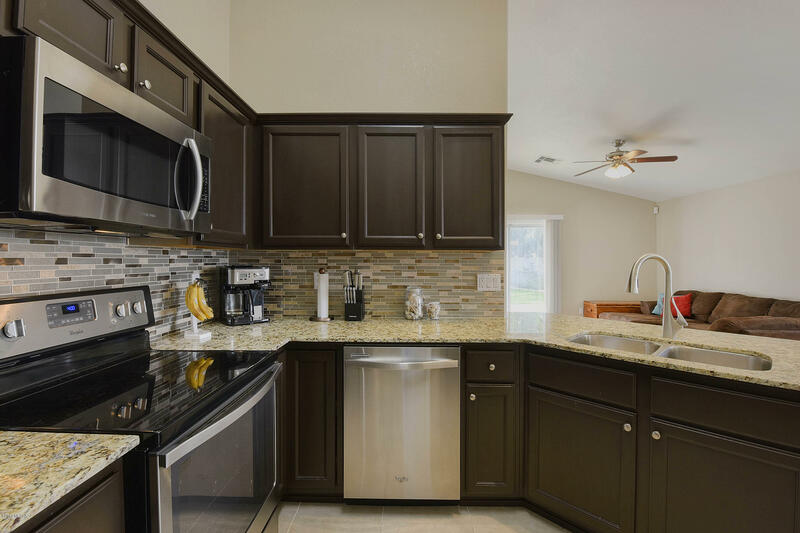 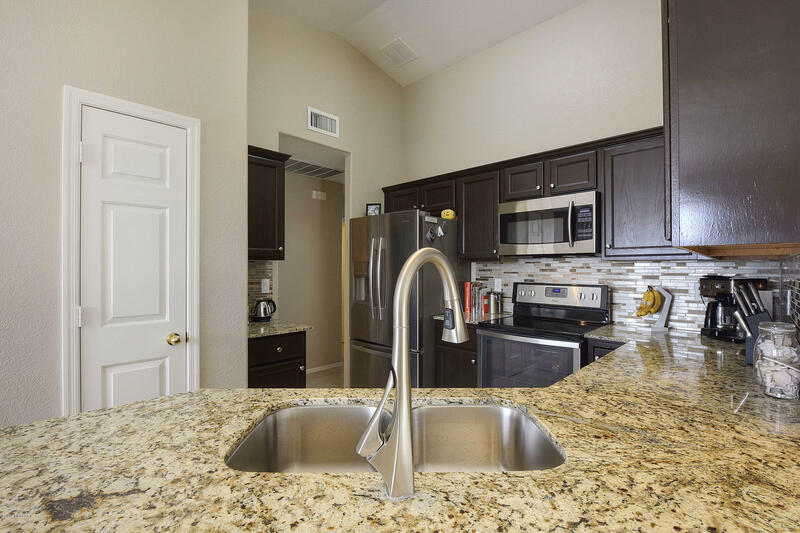 A few of the upgrades you will instantly notice include granite counter tops in the kitchen and bathrooms, updated kitchen cabinets, and a newer high efficiency 14 SEER Rheem AC unit that is still under warranty. 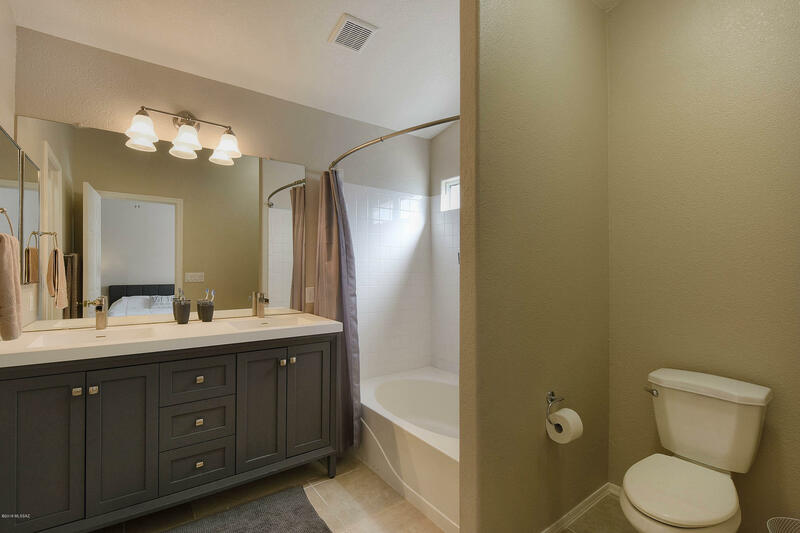 You will find quality ceramic tile in all the high traffic areas that blend well with the neutral tones and paint throughout the home. 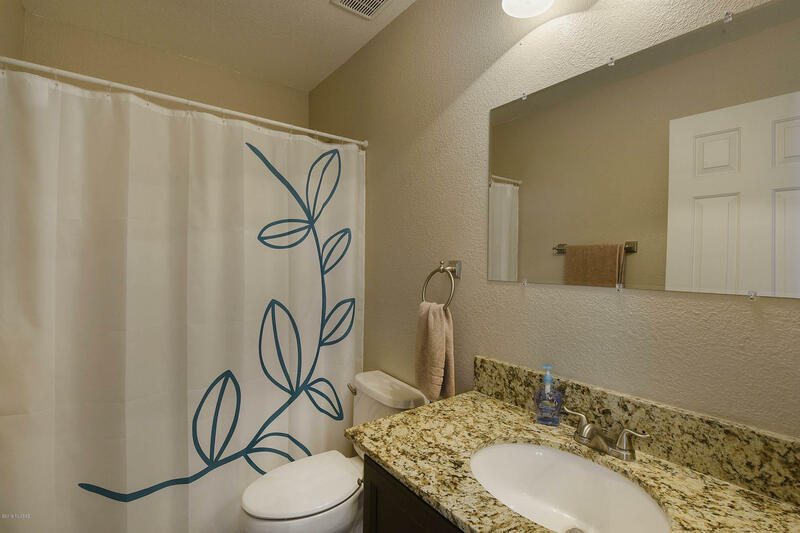 Recent improvements include Master bedroom closet remodel, new Master Bathroom double sink vanity, and a new garage door & opener. 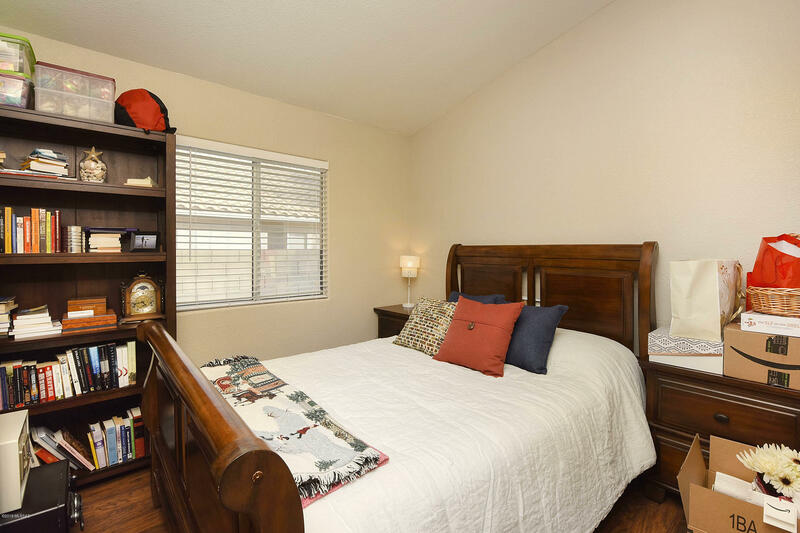 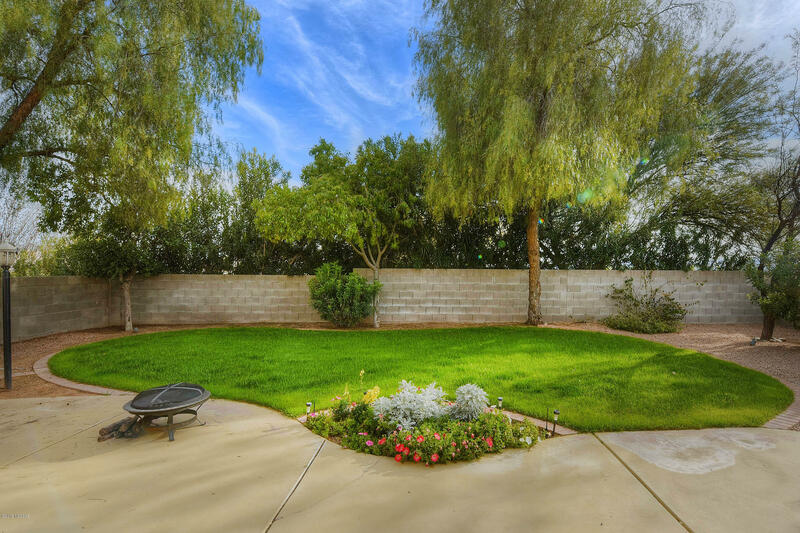 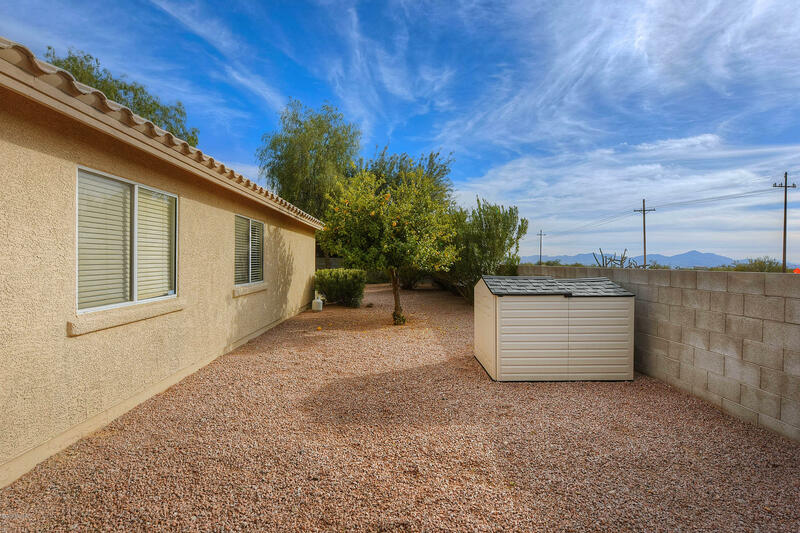 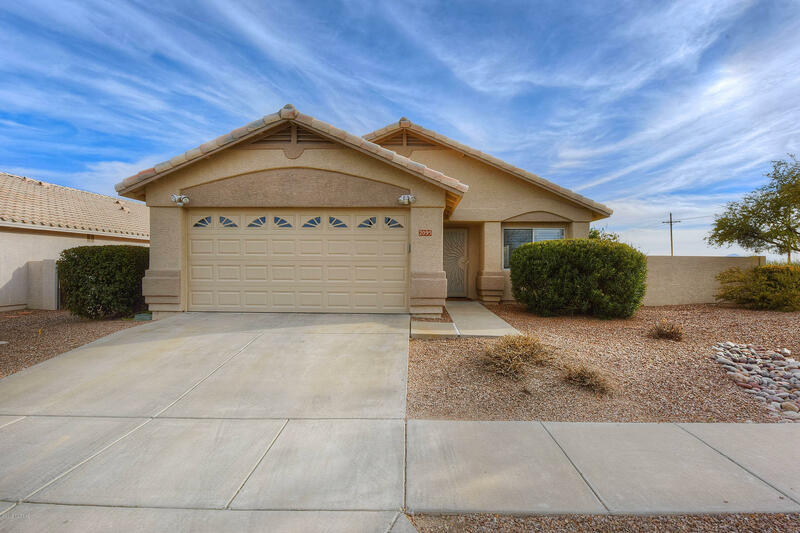 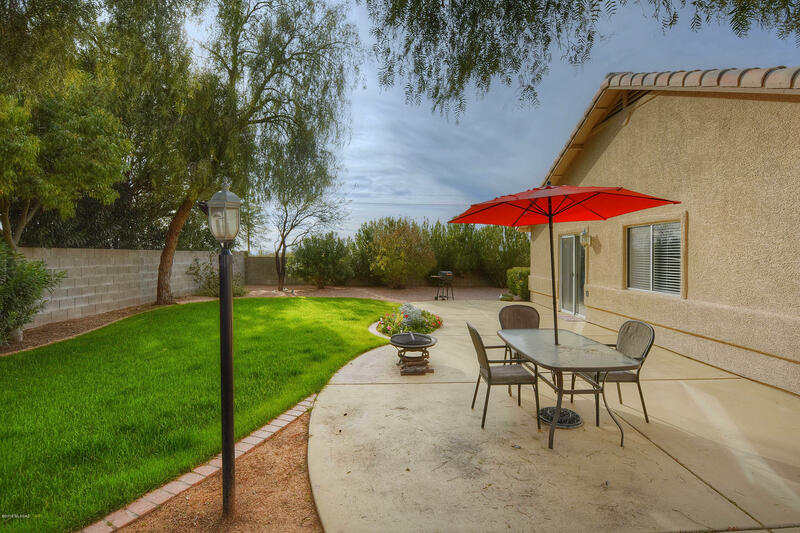 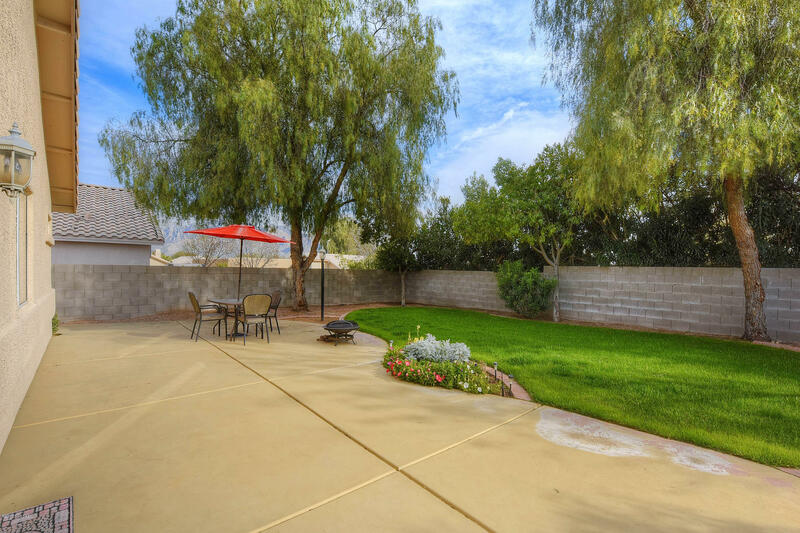 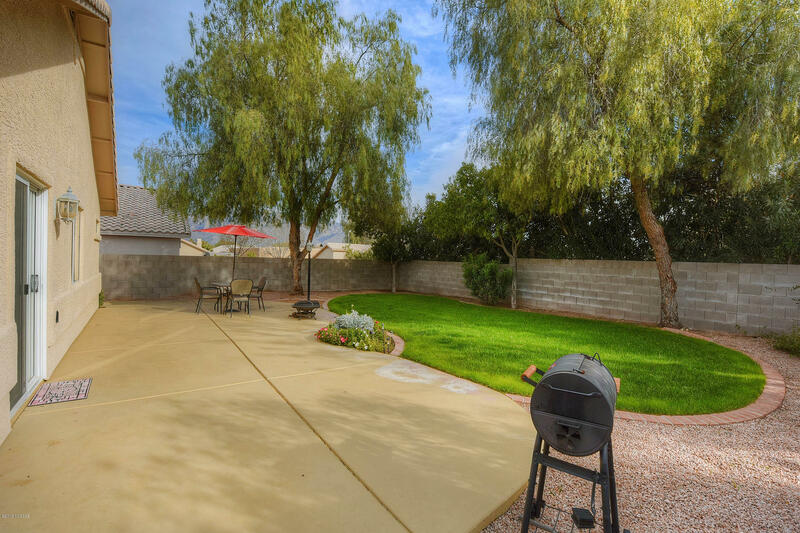 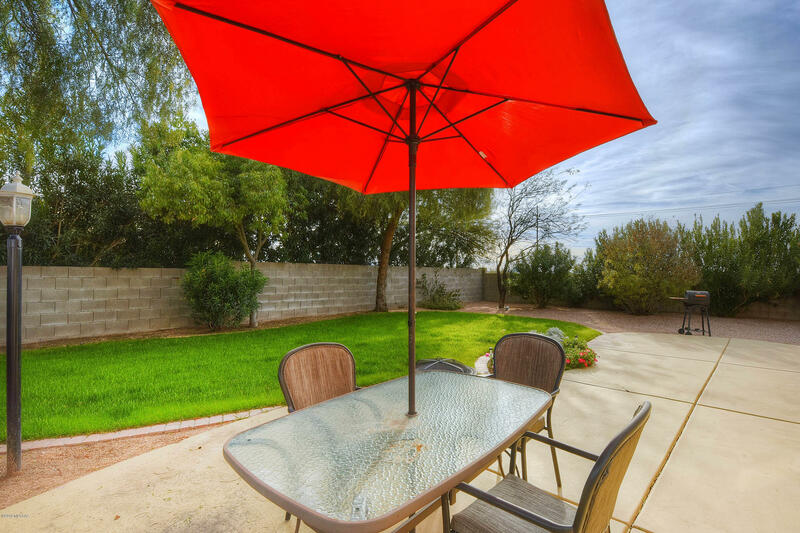 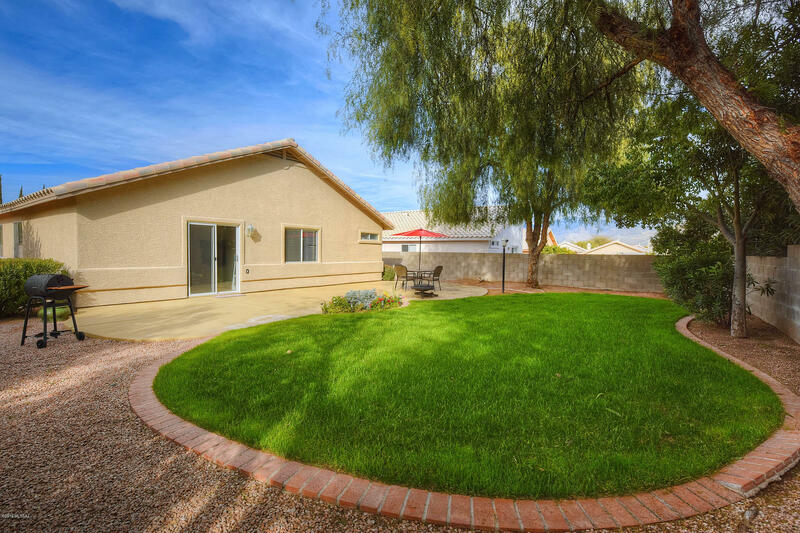 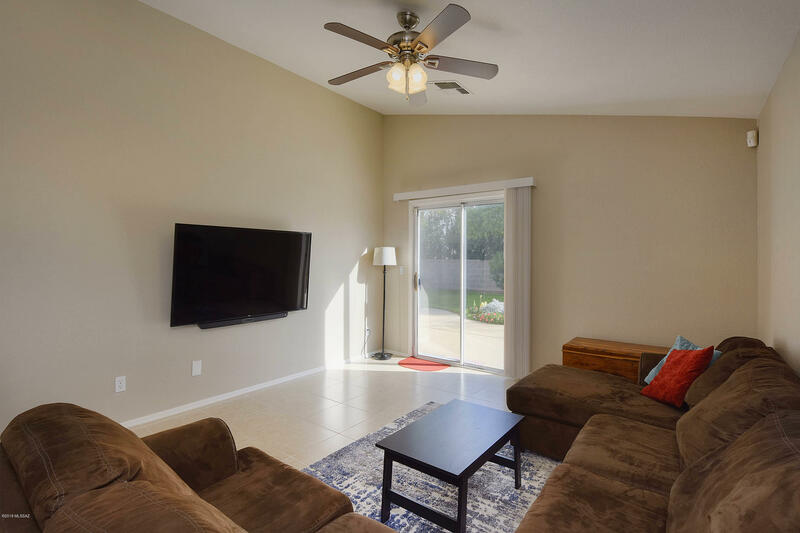 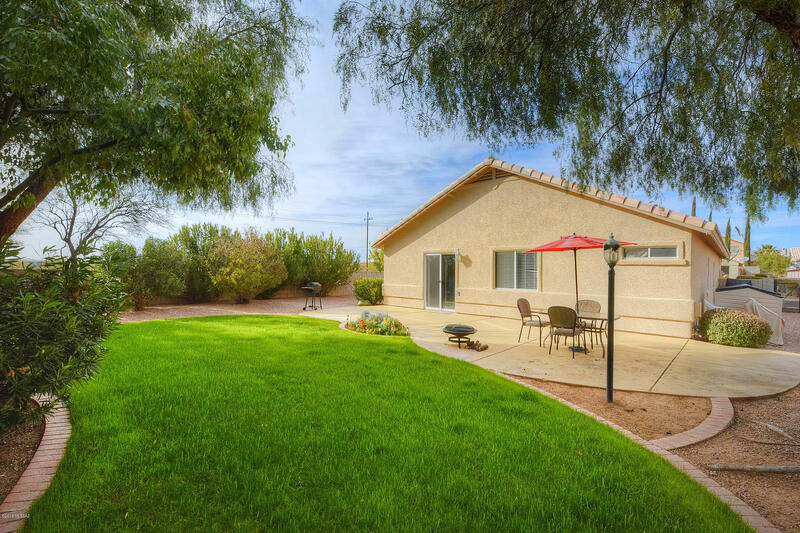 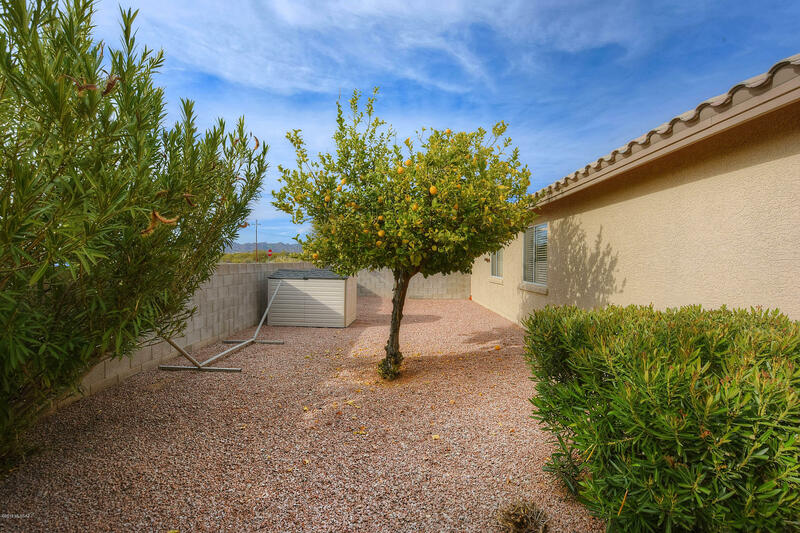 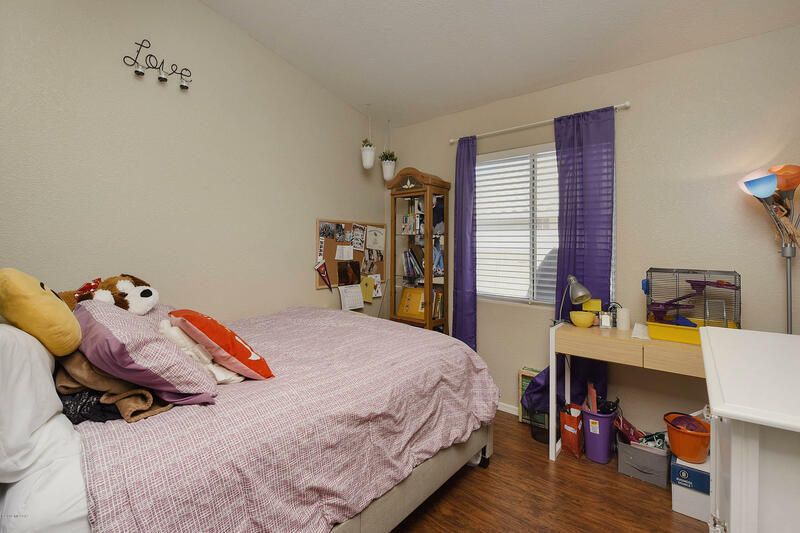 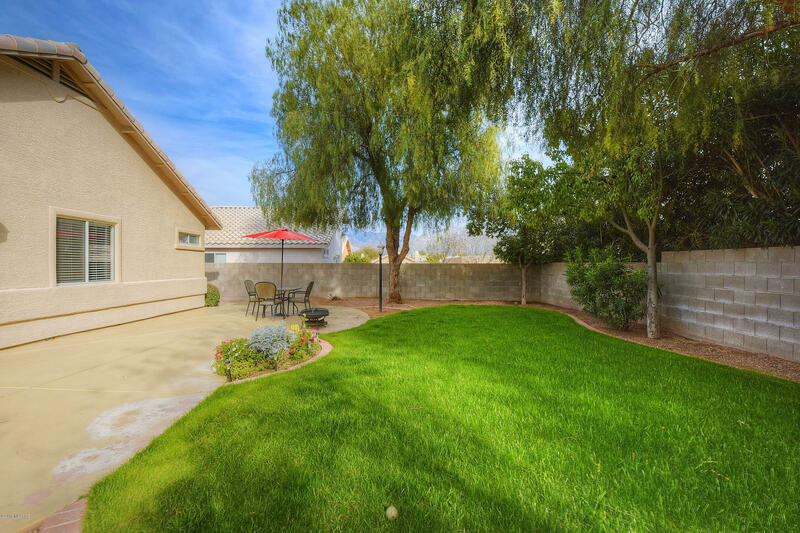 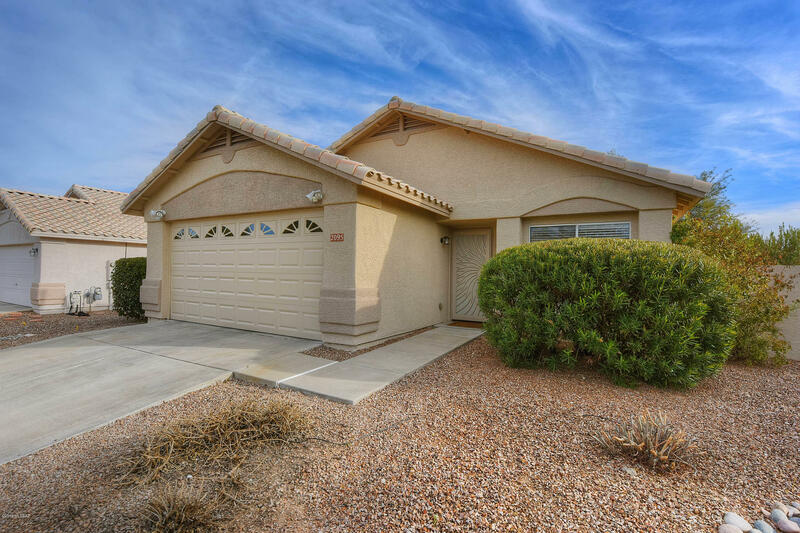 The spacious lot includes plenty of room to relax and enjoy the Arizona sunsets and the tasteful landscaping that includes fruit trees and grass!